MMI Holdings Limited (MMI) today released its nine month trading update to 31 March 2014 recording a 15% increase in the group’s new business flows in respect of present value of premiums (*PVP) compared to the same period in 2013. 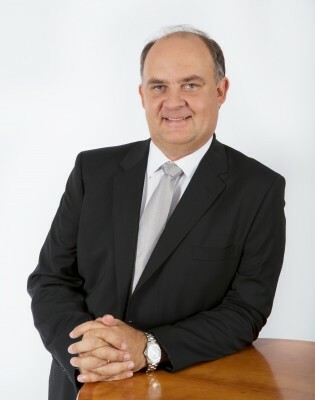 “The operating environment remains highly competitive and consumers are under pressure.Savings, investment and protection products remain an integral part of meeting the financial wellnessneeds of our clients,” says Kruger. 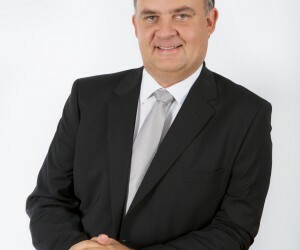 The group also reported that it had achieved its cumulative merger expense target of R500 million aheadof the June 2014due date.“This achievement is a further demonstration that MMI has bedded down the merger integration and is now shifting the focus to growth.Thegrowth initiatives demonstrate the group's strategic intent to expand its business through diversification of segments, channels, geographies and products,” says Kruger. MMI has adopted a new client-centric purpose for the group,which is to enhance the lifetime financial wellness of people, their communities and their businesses. The new purpose and client-centric strategy will be supported by a new operating model and structure which comes into effect on 1 July 2014. The new operating model arrangesthe MMI group activities into segment businesses, a products and solutions business and group-wide functions.The new model moves away from product driven businesses and organises the business around clients, to support the group’s client-centric strategy.